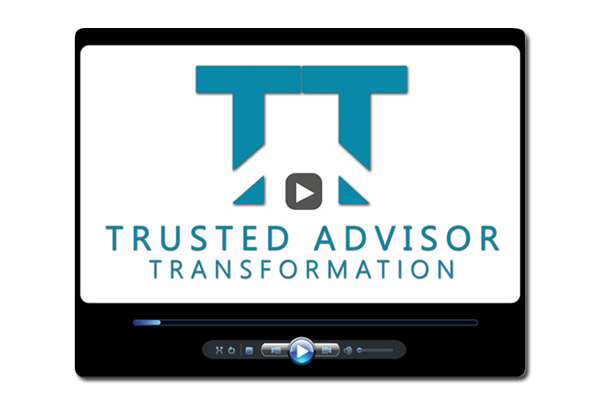 Trusted Advisor Transformation Online Course - Click here for full description Communication secrets that position you as a Trusted Advisor Participants are not permitted to share access codes. Participants are not permitted to share access codes. 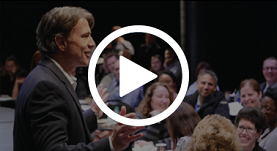 However, you are welcome to view the videos together in a meeting room/shared screen. Contact us for group pricing.